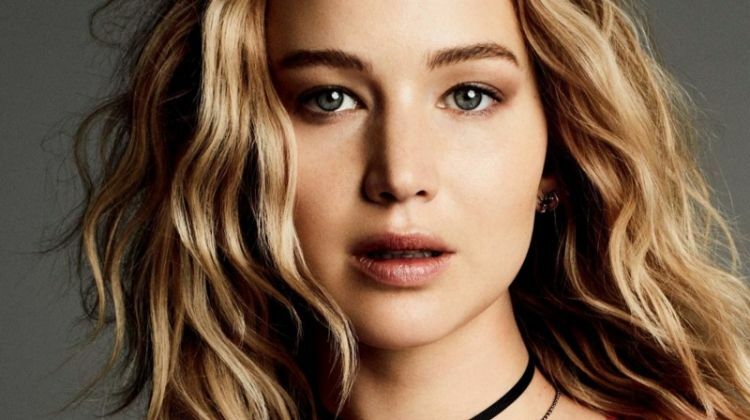 Jennifer Lawrence is an American actress most famous for starring in the ‘Hunger Games’ series. She is also known for appearing in films such as ‘Silver Linings Playbook’, ‘Joy’, ‘American Hustle’ and ‘Winter’s Bone’. In the fashion world, Jennifer is known for being a Dior ambassador since 2012. She appeared in numerous handbag and makeup campaigns for the French brand.